Raise your hands if you have been on the receiving end of the torture that is Whatsapp groups! From the incessant ‘good morning’ messages to evident fake news, there is hardly any soul who have not cursed their luck for joining one. While most of us, on any given occasion, would love to run away from it, the story is entirely different when it involves our Bollywood stars. Many stars have talked about being a part of a few interesting Whatsapp groups that we would love to check out at least once in our lives. Not surprisingly though most of these groups that we really want to sneak a peek at, have a few common names. 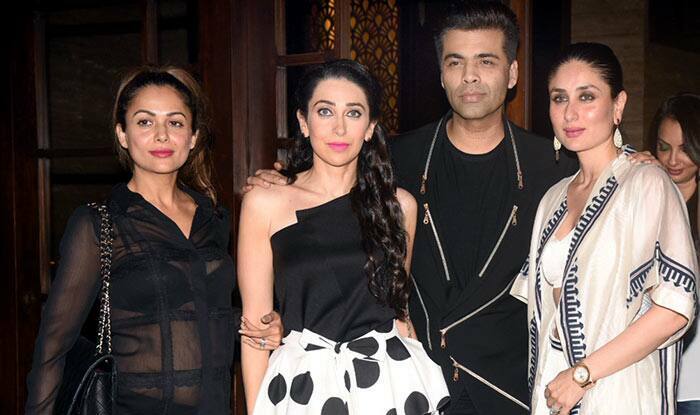 In different interviews, Karan Johar has mentioned about this WhatsApp group that he shares with Kareena Kapoor, Malaika Arora, Amrita Arora and Ranbir Kapoor where they indulge in trashing other celebs, mostly for their fashion choices. We can’t even imagine the amount of gossip column gold that we will find on this group if we ever get our hands on it. 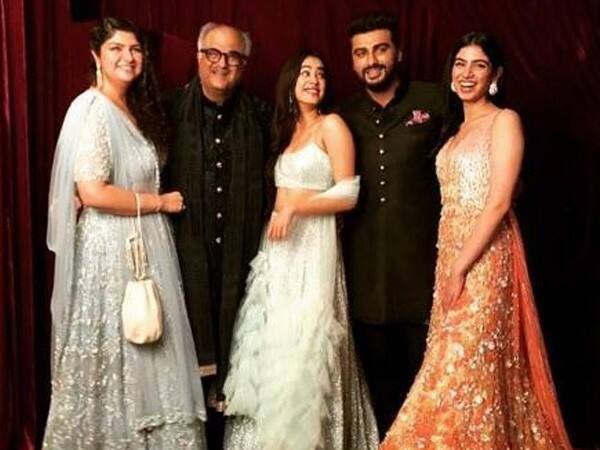 Recently, Jahnvi Kapoor revealed in an interview that all the Kapoor siblings, which is Arjun Kapoor, Anshula Kapoor, Khushi, and Jahnvi Kapoor have a family group of which father Boney Kapoor is a part of and he is actually the one who approves most of what his kids wear. Who knew Boney Kapoor was such a fashionista! When Sonam and Kareena started shooting for Veere Di Wedding, the rumor of their diva tussle was all abuzz. However, in an interview, Sonam not quashed the rumors but also revealed a piece of information that got us really excited. She said, “there's no rivalry between us. 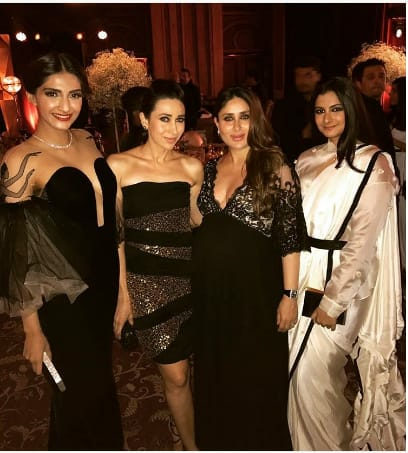 In fact, Bebo, me, Rhea and Lolo have a WhatsApp group, called The Kapoor Girls. We post each other's yesteryear pictures on it.” Not that we are interested in the old pictures, but can you imagine the amount of explosive material that you would find on a group which has Sonam and Kareena in it? During the on-going movement, Swara Bhaskar created a group to discuss matters of women empowerment. 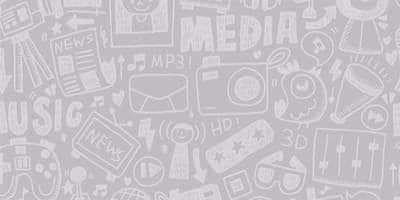 The members of this group are Sonam Kapoor, Karisma Kapoor, Dia Mirza, Vidya Balan, and a few others. This is probably the best use that Whatsapp groups can be put to.